Back to endless drizzle and autumn showers. 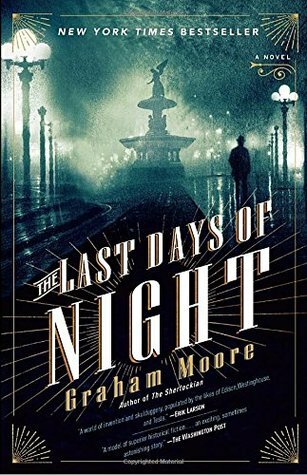 Graham Moore's The Last Days of Night are helping me while away the hours. The patent war over the light bulb really was a war, conducted between Edison and Westinghouse, with Tesla in the thick of the action. Interesting novelization of true(ish) history.